Matera began its adventure as Europe’s 2019 Capital of Culture on January 19, 2019. The inaugural event marked the beginning of a year rich with cultural events. The city will no doubt be preparing for a new influx of tourists – who will hopefully be sensitive to the local community’s desire to create a healthy tourism scenario. Matera residents (DG members) have designed spectacular adventures that show the world THEIR Matera! Please contact our USA travel advisor and Matera Specialist, Rosanne Cofoid at La Dolce Via Travel. She promotes DG’s marvelous Alternative Cultural Adventures in Matera and throughout Italy. Along with Jerusalem, Matera is one of the few corners of the earth that has seen traces of Man’s presence since prehistory. It was named a UNESCO World Heritage Site in 1993 . 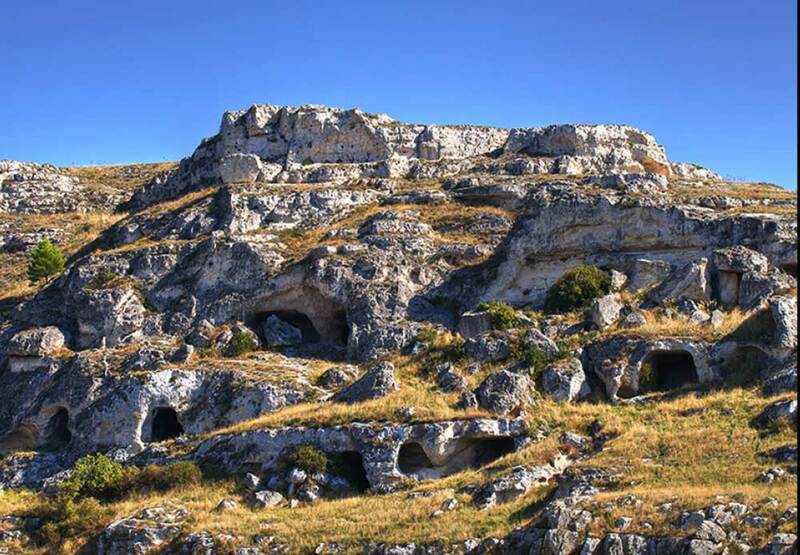 The Sassi are Matera’s famous cave dwellings that get their name from the Latin word saxum – hill, rock or large stone. Enzo Maranghino is one such Materani, who with wife Jennifer works closely with DG on developing Matera adventures. He was born and raised in Matera. We invite you to listen to Enzo’s description of HIS Matera and what it was like growing up there. Translated into English by Divertimento Group’s Lesley Pritikin. Click here for original Italian text. Divertimento Group wants visitors to know that the Sassi make up just one area of Matera – the city has many other cultural offerings beyond the Sassi. 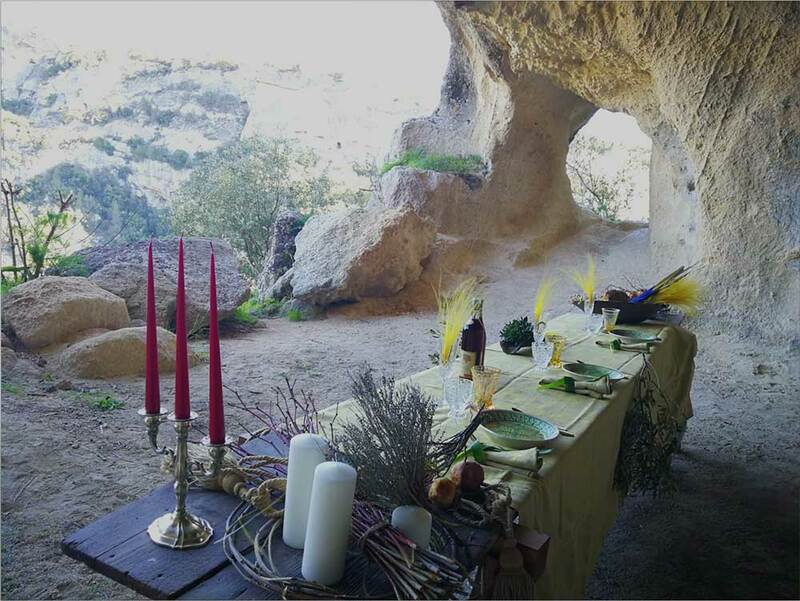 For example, the Murgia National Park, an archeological, nature and wildlife reserve, that is famous for its ancient churches carved into the rocks – called Rupestrian Churches. From gourmet lunches in ancient caves to foraging on local farms, to visiting ancient churches on residents’ land in the Murgia National Park – our Matera Specialist travel advisor can help you promote these marvelous Alternative Cultural Adventures. Visit Matera’s ancient churches carved into the rocks called Rupestrian Churches n Murgia National Park. Divertimento Group’s (DG) World Premiere LOCALS-FIRST tourism model uses native born residents as the designers of their unique people-to-people adventures. Divertimento Group can claim to be the “Matera Specialists” because they have asked “Materani” (what the city’s inhabitants are called) to show visitors THEIR Italy. 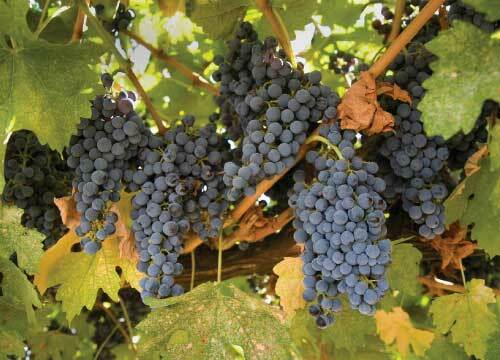 Visit Matera’s cave hotels and restaurants. Ask us about our gourmet cave and cave luxury experiences.